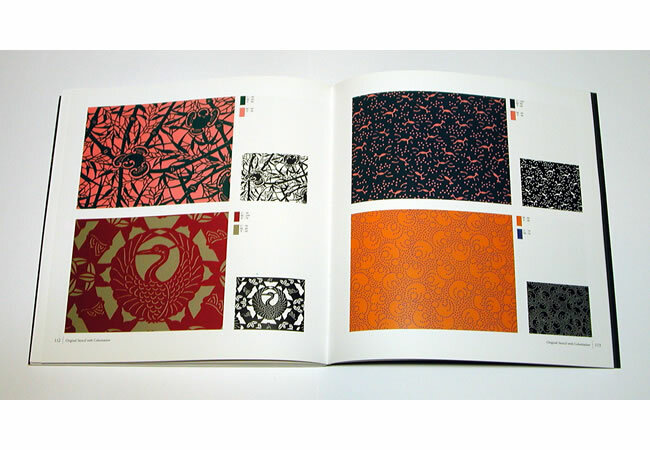 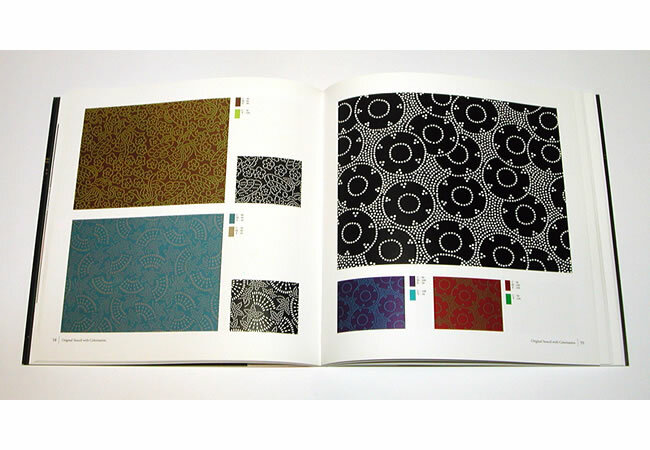 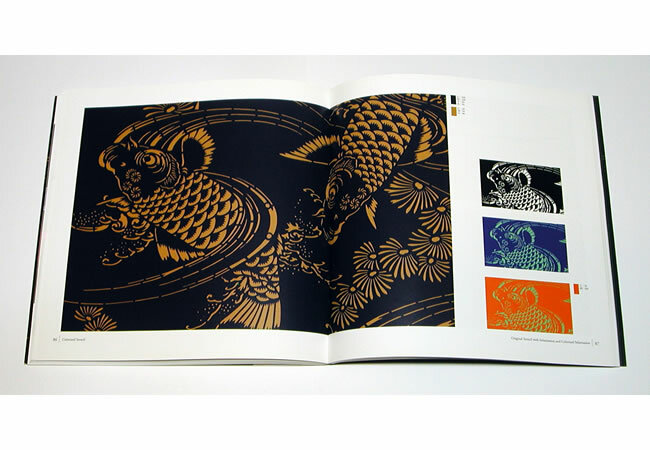 Many of the most stunning textile designs in Japan are produced by stenciling, either to apply color or as paste-resist. 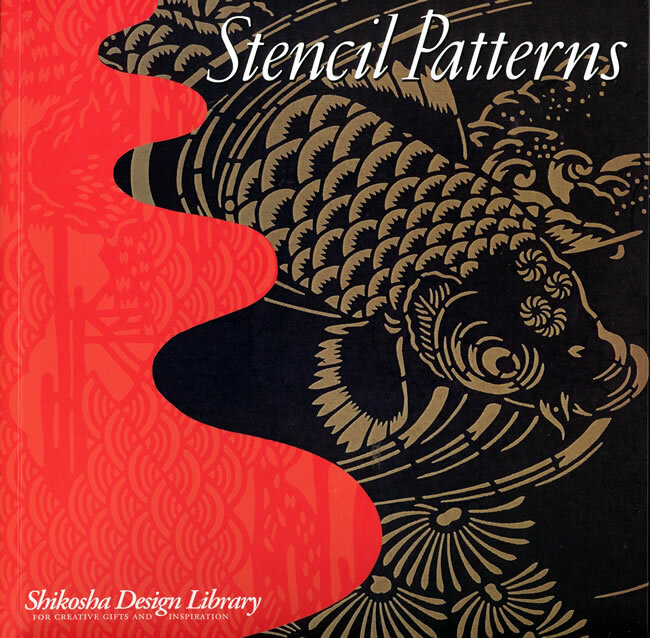 Stencils are repeatable and thus lend themselves to modern designers looking for visual coherence and digital wallpapers and backgrounds. 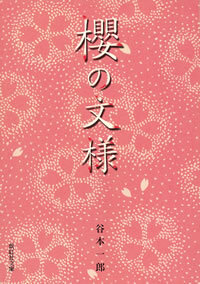 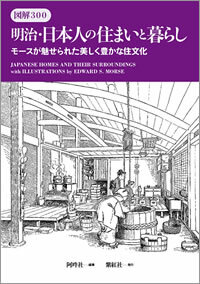 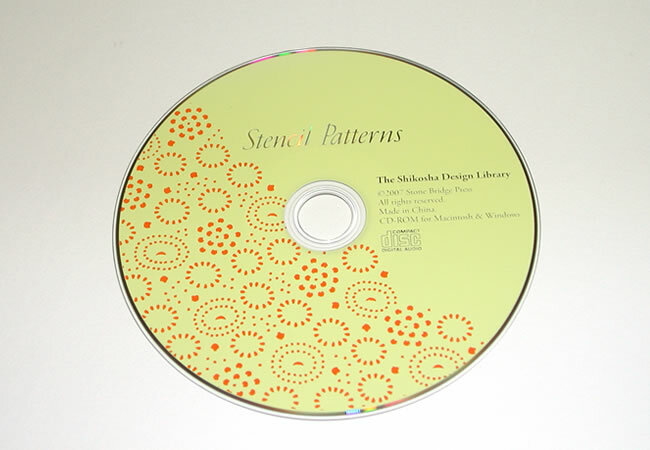 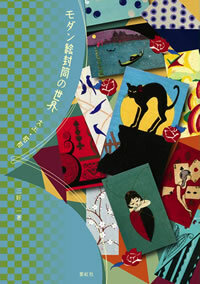 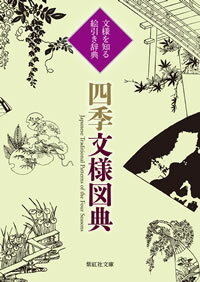 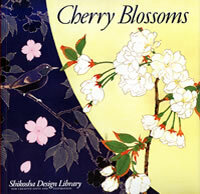 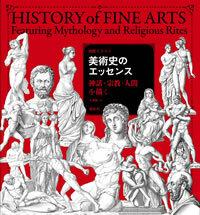 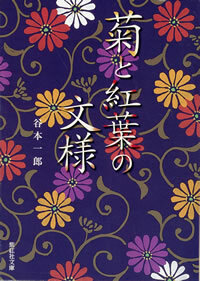 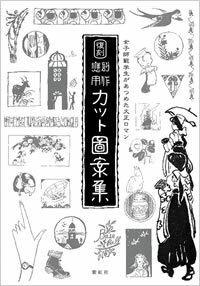 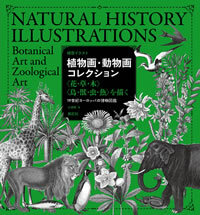 This volume features designs from the Edo to Showa periods. 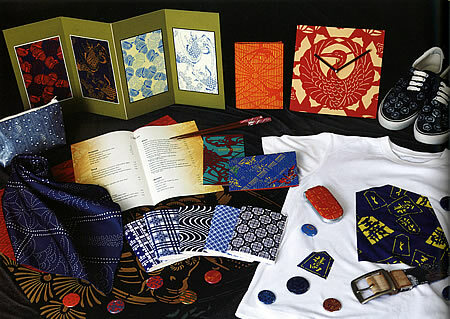 Coloration is entirely up to the artist, reviving the classical approach of Old Japan, or aiming for punk, pop, or wild.